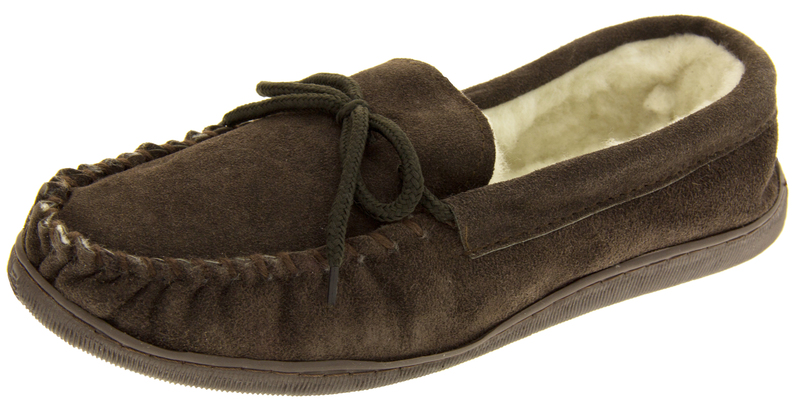 These Lodgemok slippers are perfect for winter. 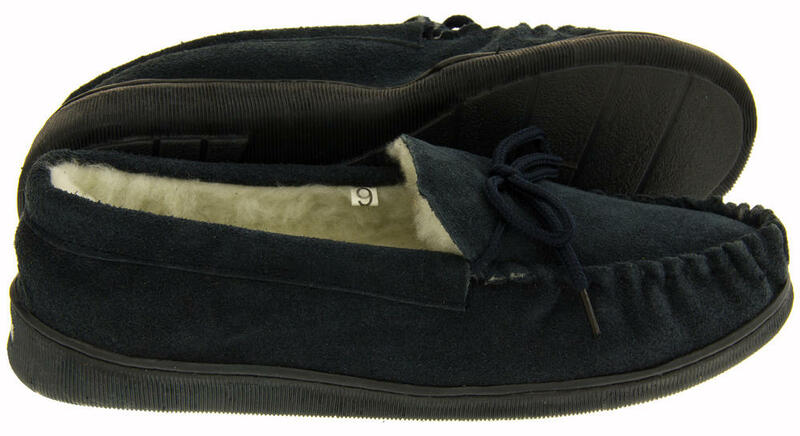 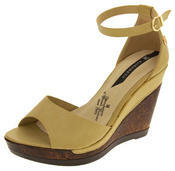 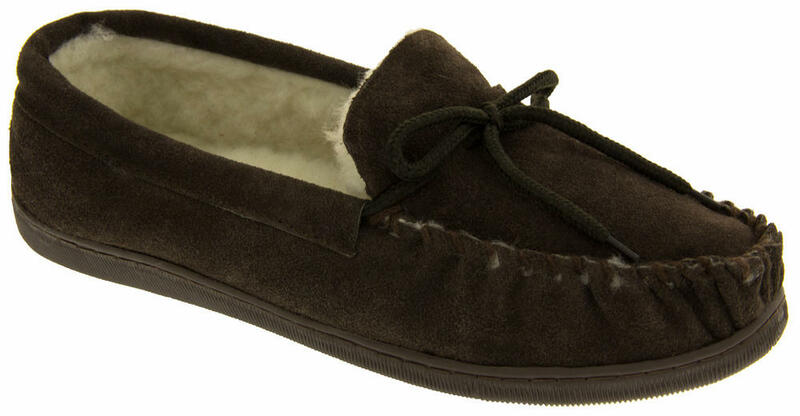 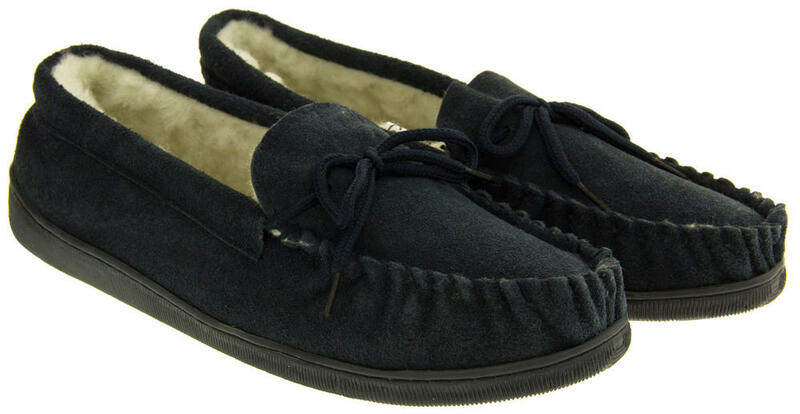 They have a high quality suede leather upper, and a warm and cosy real wool sheepskin lining. 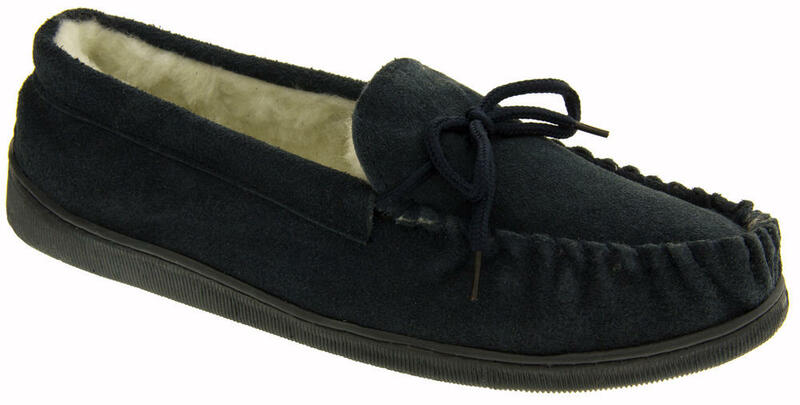 With mocassin stitching detail to front and slip resistant synethtic sole. 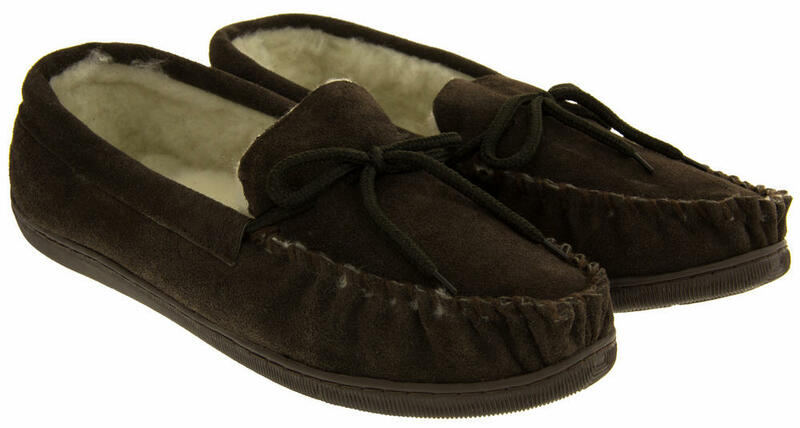 Treat your feet this winter with these cosy and comfortable moccasin slippers. 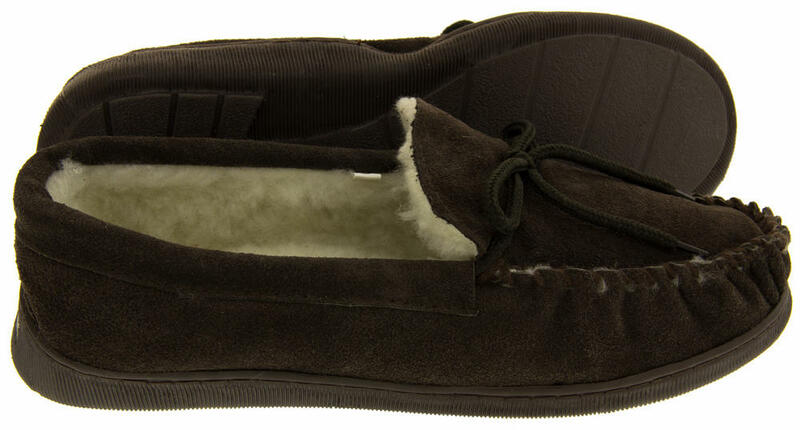 Or treat the man in your life and give them as a christmas gift or birthday present.